We have a large selection of stainless steel handrail fittings designed to provide easy installation of your DIY handrail. 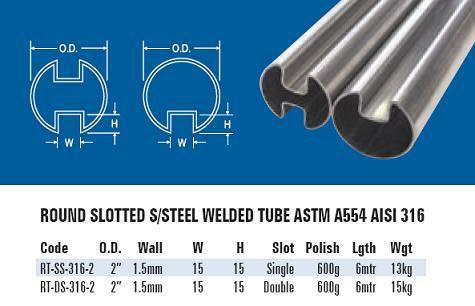 Many of our components can be glued or pop-riveted together to eliminate the need to weld and polish joins. 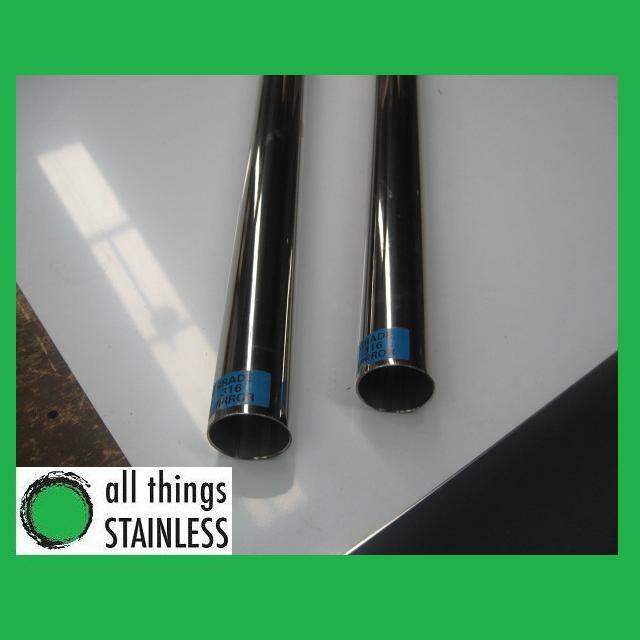 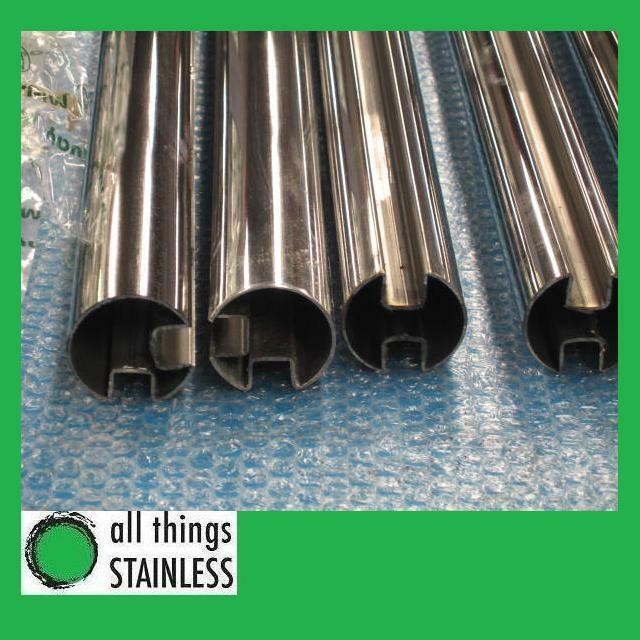 We have fittings to suit both round and square tube. 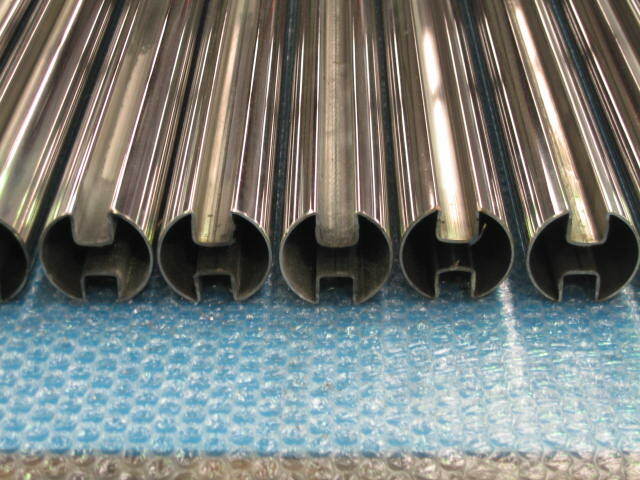 Can't find what you are looking for. 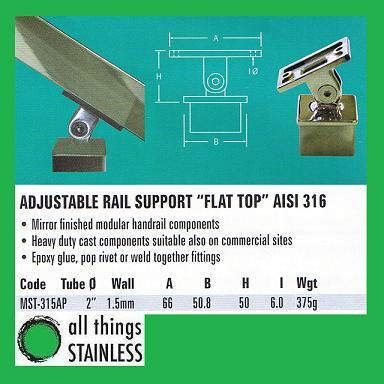 Try downloading our complete handrail catalogue here. 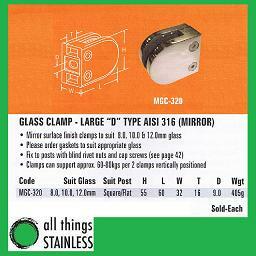 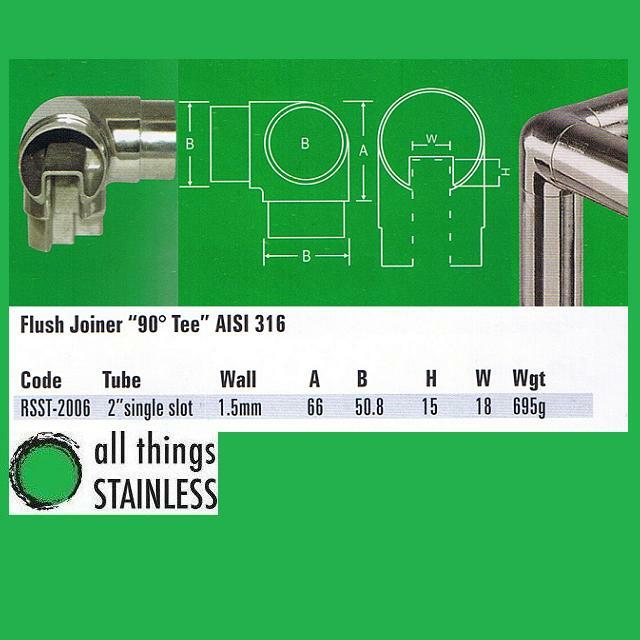 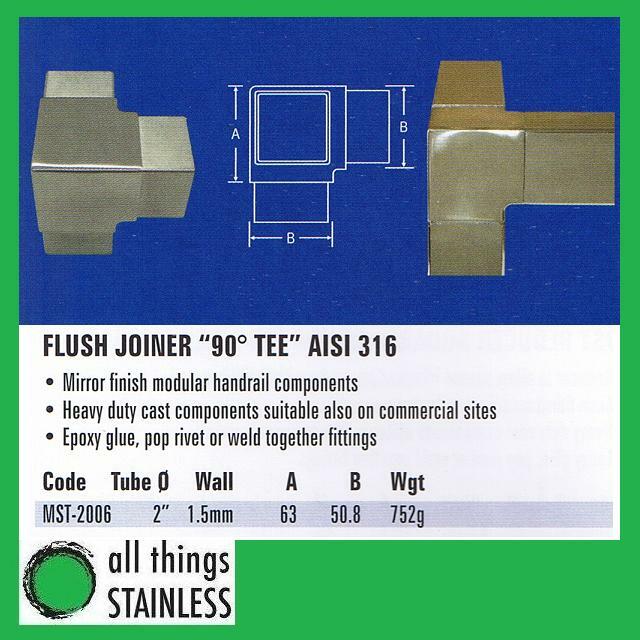 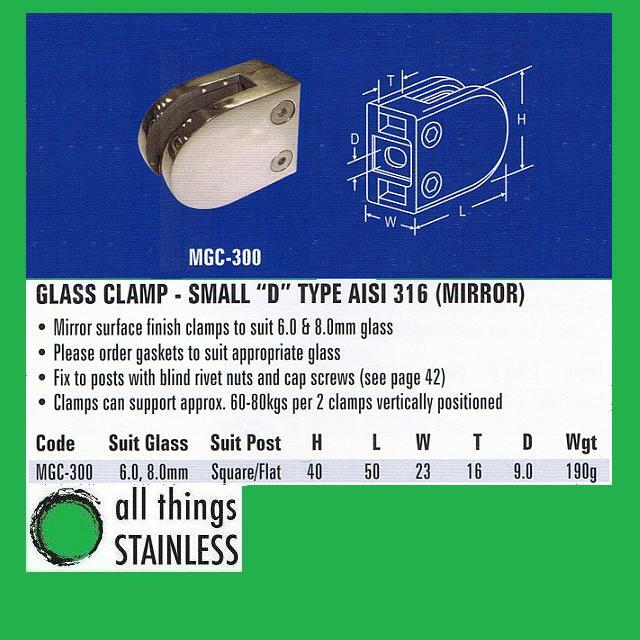 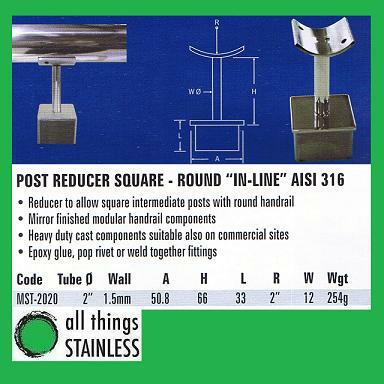 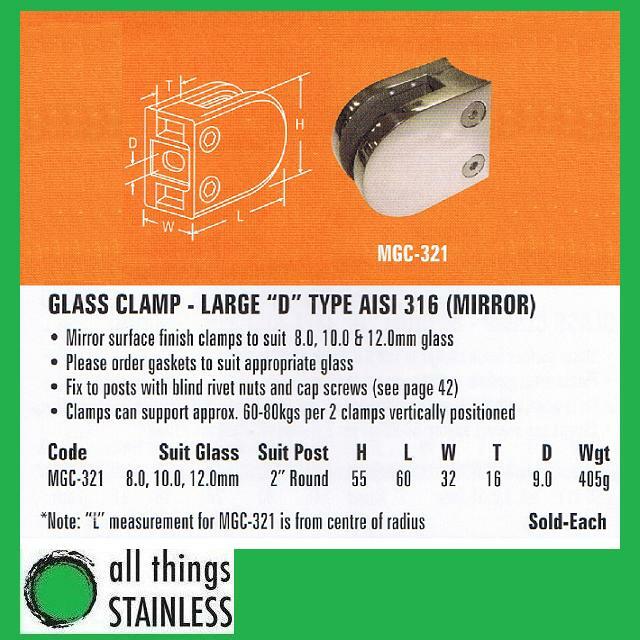 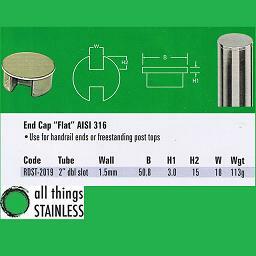 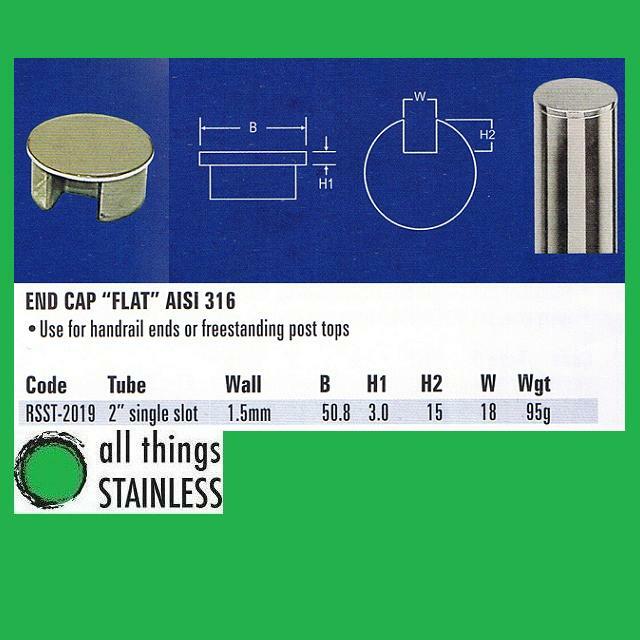 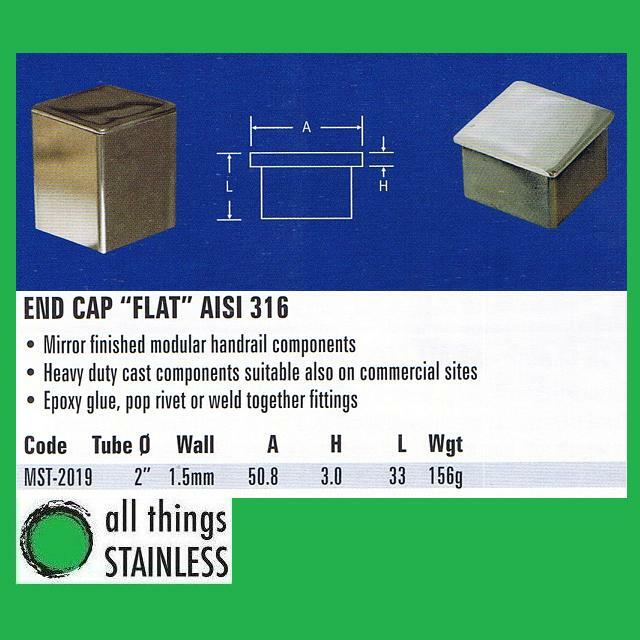 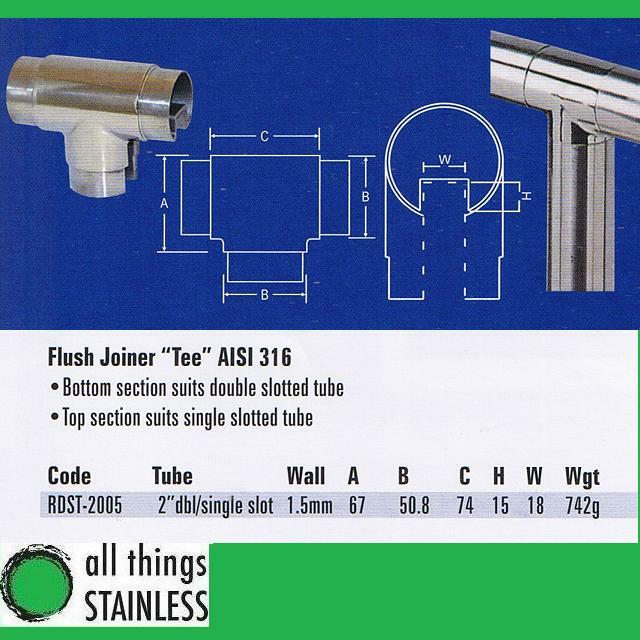 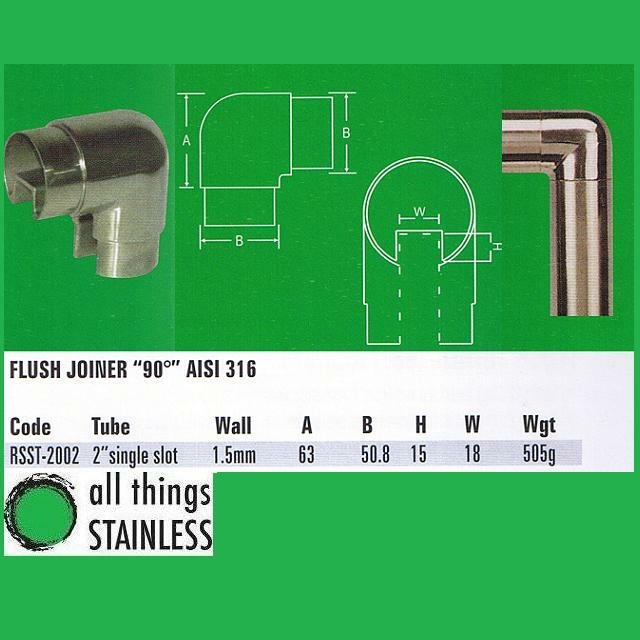 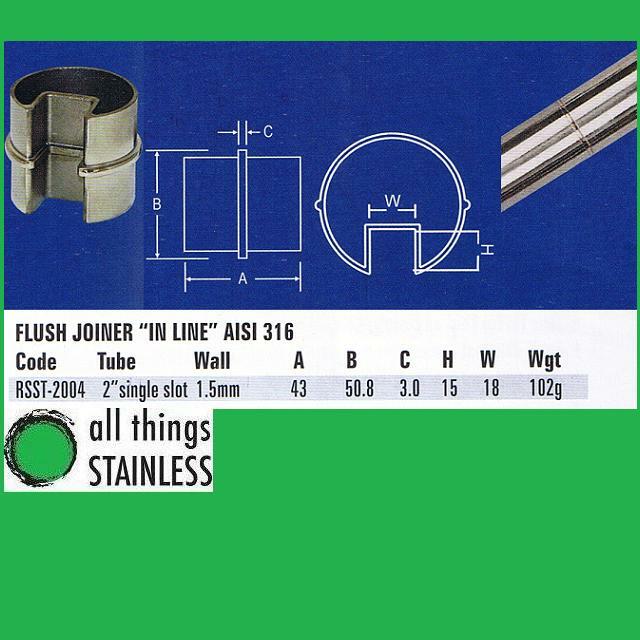 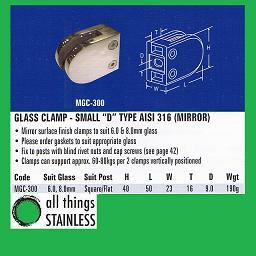 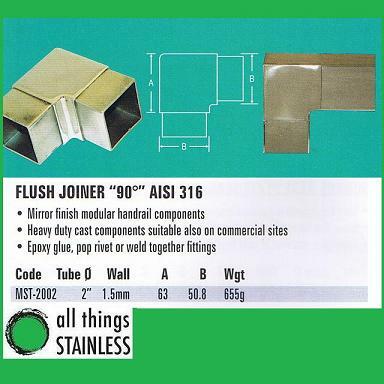 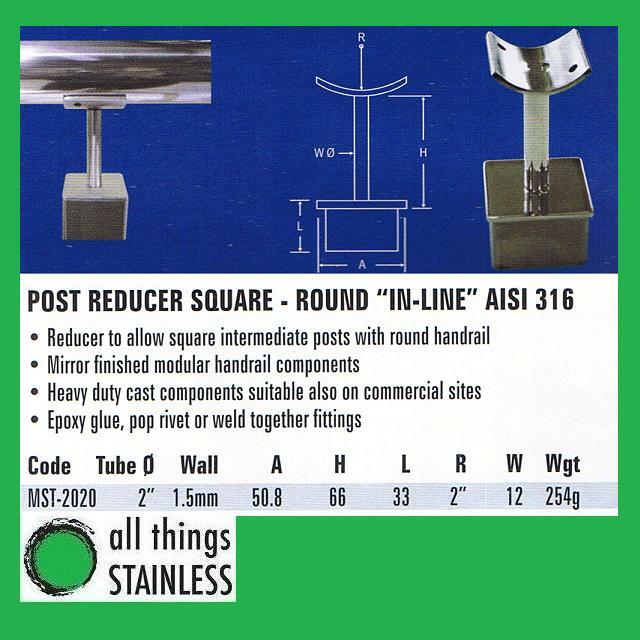 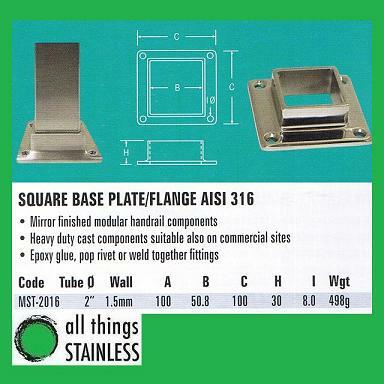 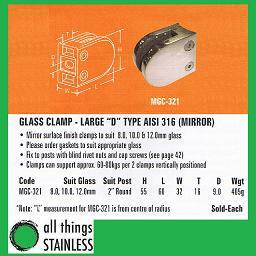 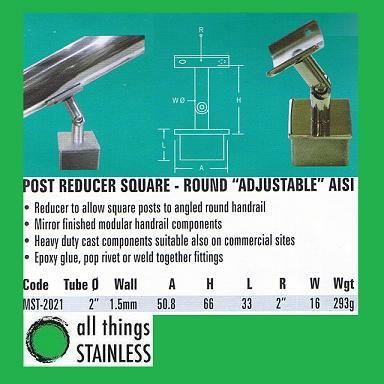 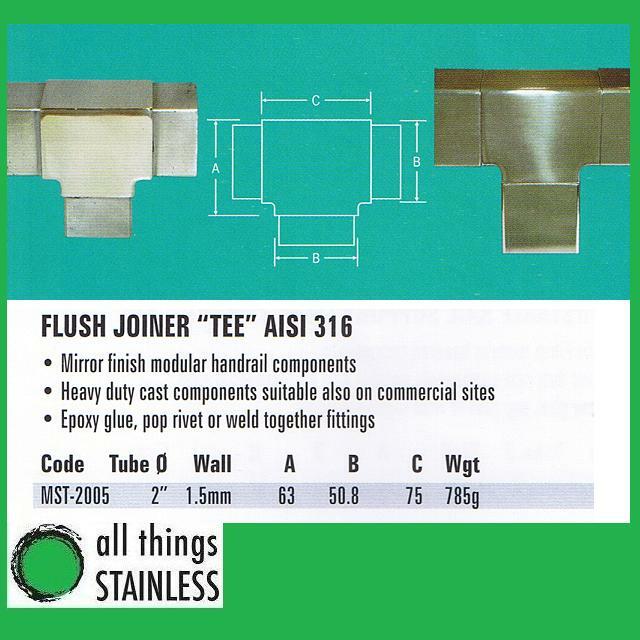 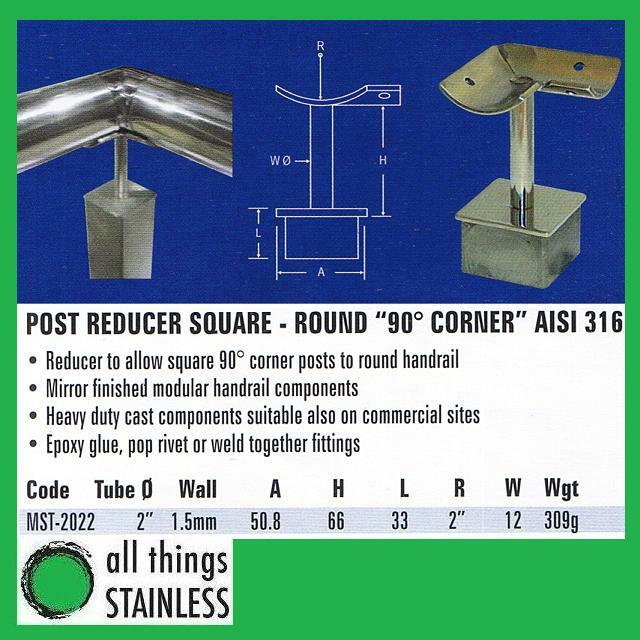 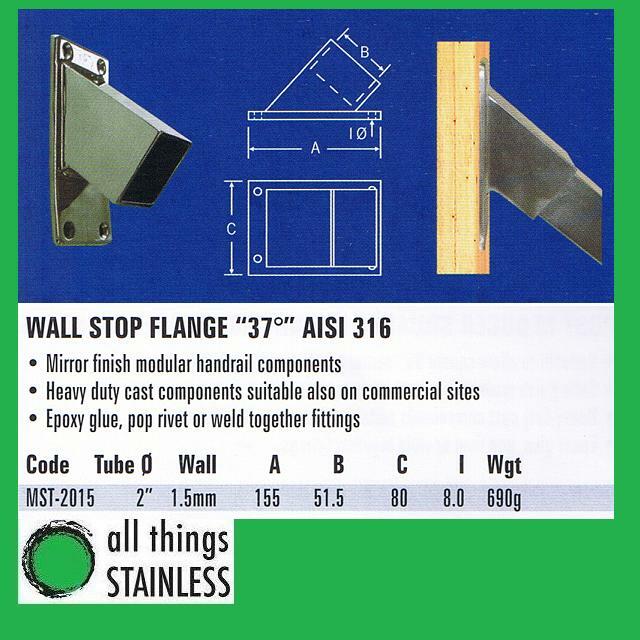 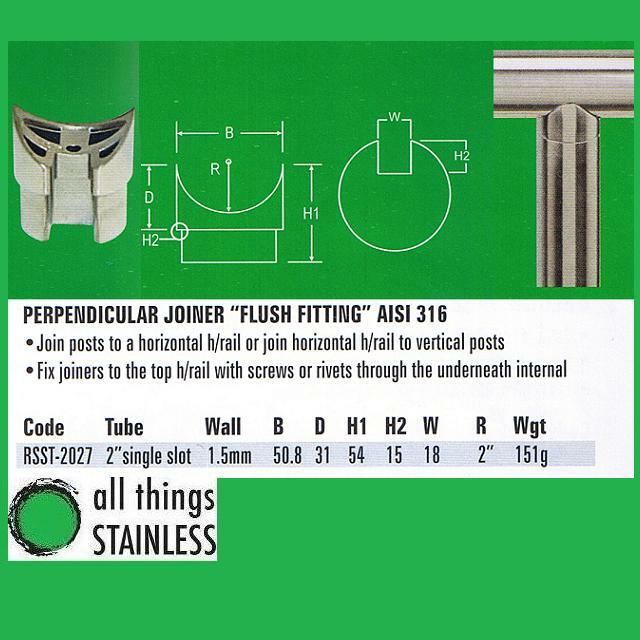 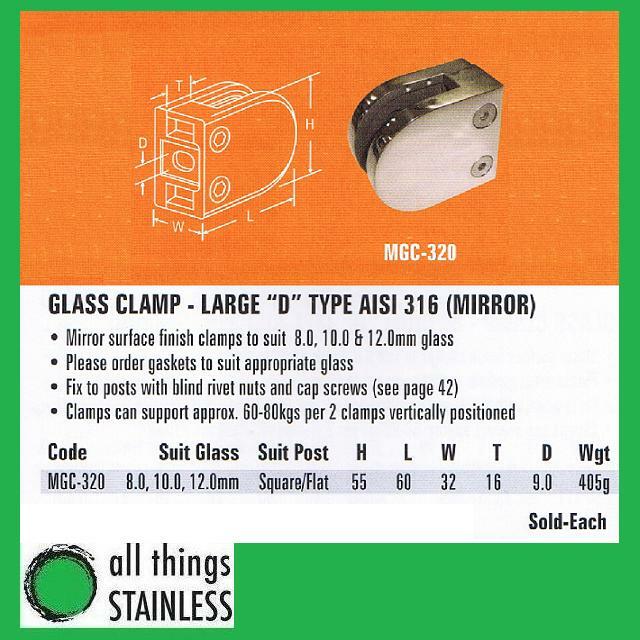 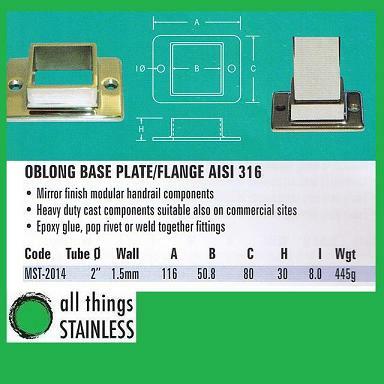 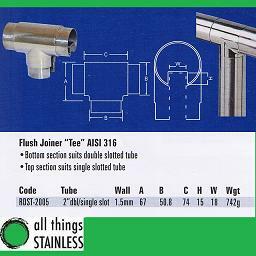 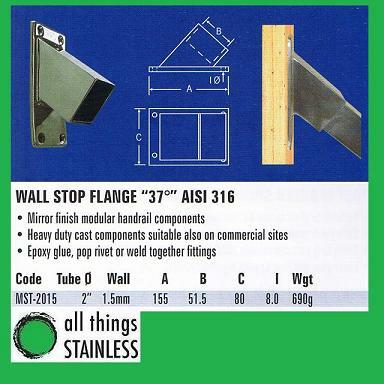 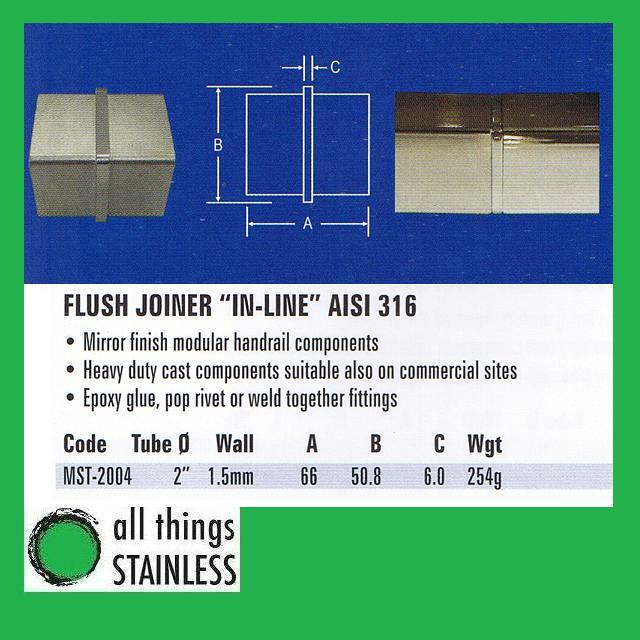 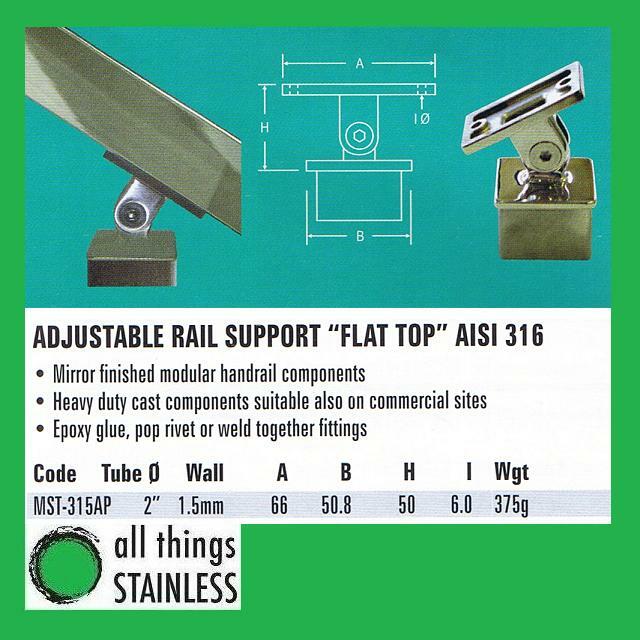 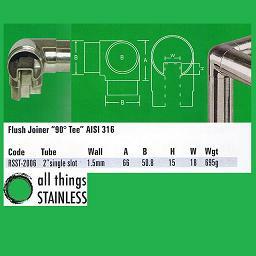 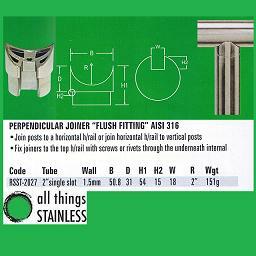 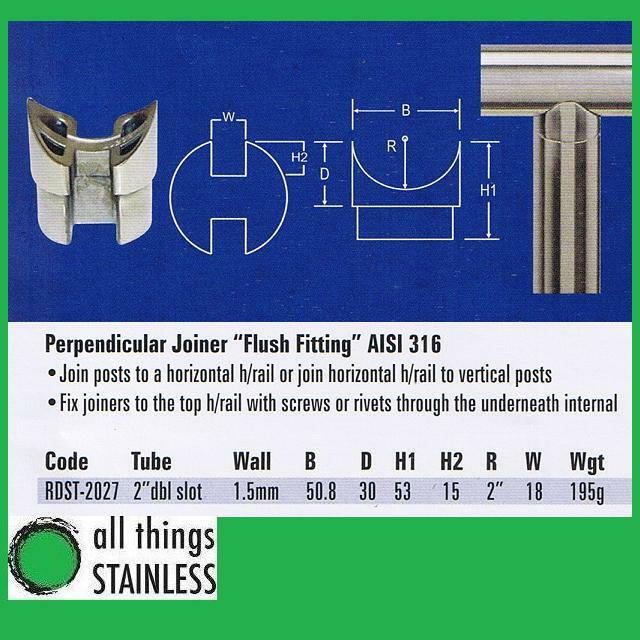 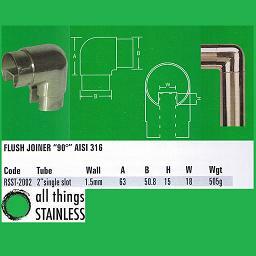 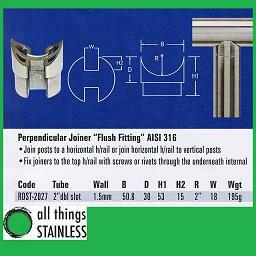 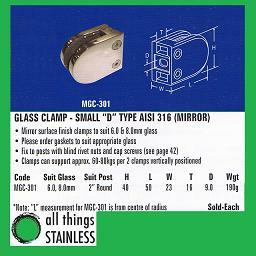 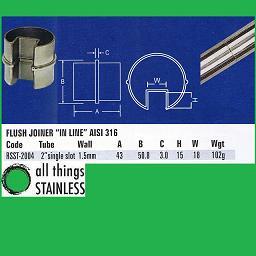 If you find the part listed in this catalogue please email sales@allthingsstainless.com.au with the part nubmer, quantity you require and your post code and we will provide a quote for you.